What information to share with your Architect. Survey of your land: coordination. What to list for your Lifestyle. Rooms & spaces to list. Reference book to help you hire your Architect. Documenting view directions & more. 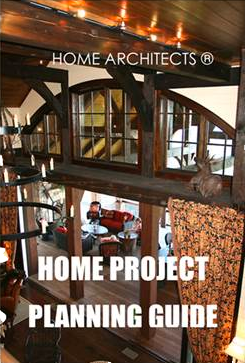 When you press the SEND button below, you will receive the free 35-page mini e-book Home Project Planning Guide.